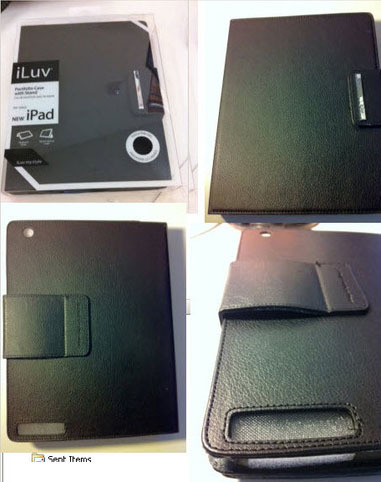 iLuv Portfolio iPad 2 Case is a leatherette portfolio case with stand. 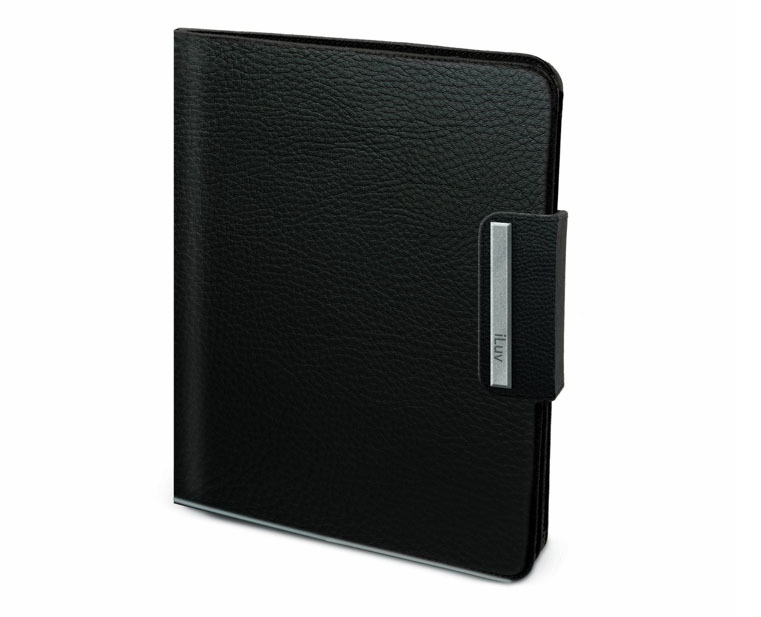 A secure Velco closure keeps you iPad 2 safe. 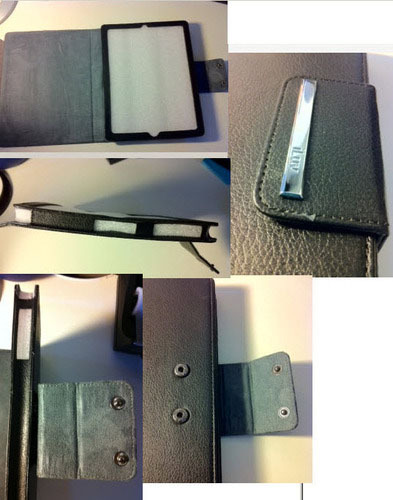 The iPad 2 case also stands upright for movie viewing and can be folded to stand for use as a comfortable on-screen keyboard. It comes in Black, Gray and Brown.